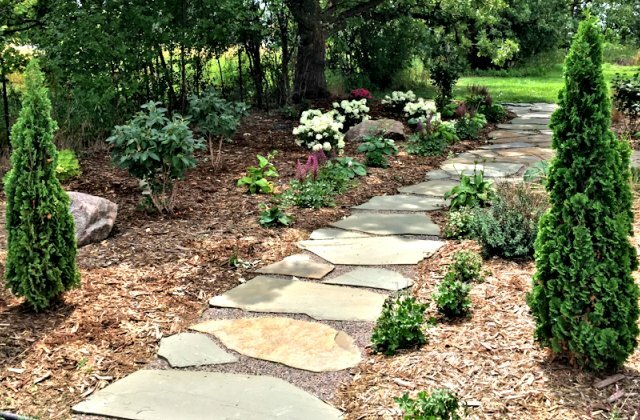 Hartman Garden Center offers a full-service landscaping division with over 20 years of experience in landscape design and installation. Creating distinctive landscapes is our passion. 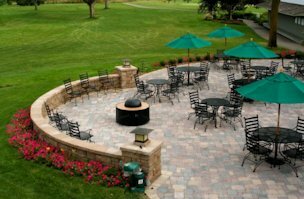 Every employee involved in your project shares our commitment to provide quality landscaping services and products. We want you to be proud of your landscape and for it to remain as beautiful in the future as it is upon completion. We’ll take the extra step to follow up with you to make sure that you know how to properly care for and maintain your landscaping. With each project our goal remains the same – to satisfy each customer by providing exceptional service, at an affordable price. Click on any thumbnail to open slideshow.